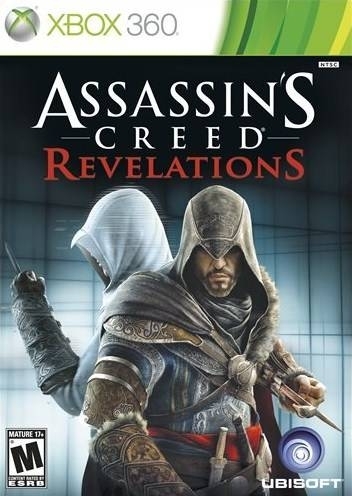 Revelations is the fourth main installment in the series, and a direct sequel to Assassin's Creed: Brotherhood. It gives closure to the story arcs of Altaïr Ibn-La'Ahad, the protagonist of the original Assassin's Creed, and Ezio Auditore da Firenze, the protagonist of Assassin's Creed II and its sequels, as Ezio travels to Constantinople in the Ottoman Empire to find the Masyaf Keys, which tell the story of Altair's life, and to help the local Assassin Order establish control. I got some mixed feelings on this one. recommend this to fans for the story. Hence, AC:Revelations = MGS 4.